Ouch, why do Monday mornings come around so quickly? Christmas is but a distant memory and payday feels like a lifetime away, welcome to mid January. That’s where the bad news ends because this whole week on Fashion Daydreams is being dedicated to beautiful things, pretty people and brightening up your January. And what better way to kick it off than with a beautiful face? 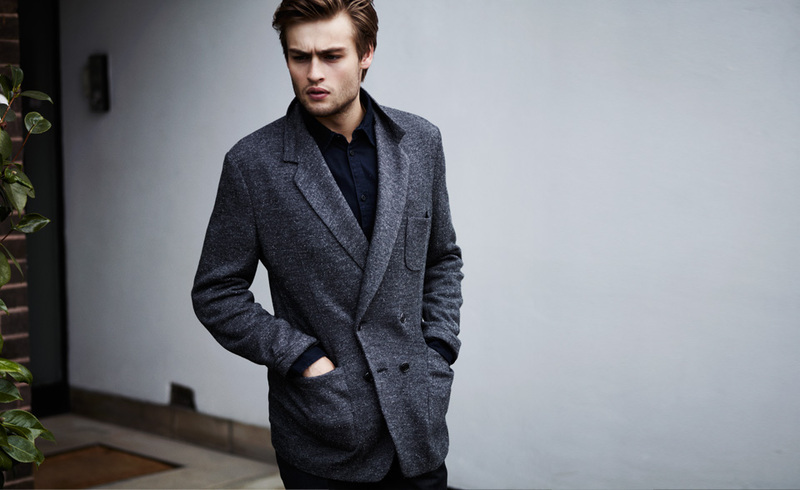 Let me introduce you to Mr Douglas Booth. 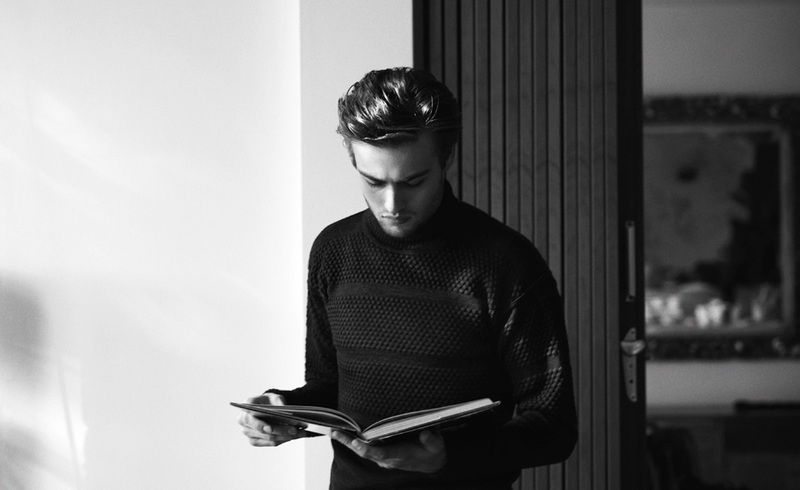 At just 19, the model/actor as had a stellar career so far and I’ve got a feeling that the best is yet to come. How’s this for a career catalyst: at just 16 Douglas was handpicked by none other than Christopher Bailey to feature in Burberry’s beautiful campaigns alongside Emma Watson and Lily Donaldson. By this time though, he had been a member of the National Youth Theatre for three years and already worked with the likes of Julian Fellowes and Ridley Scott. A year after his Burberry debut, Worried About The Boy aired on BBC Two, with Douglas starring as Boy George in a story about George’s journey through his 20s. 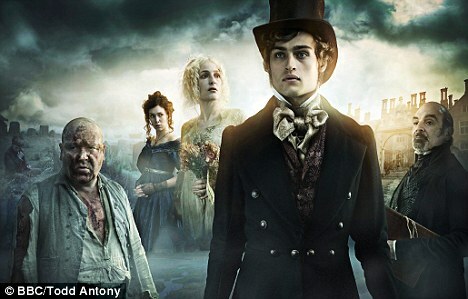 And at the end of last month, he starred as Pip in the BBC adaptation of Great Expectations, making him a household name. 2012 is the year he makes his mark on Hollywood, his first movie LOL is out later on this year and he stars alongside Demi Moore and Miley Cyrus. He is also set to star as Romeo in the Julian Fellowes new Hollywood adaptation of Romeo and Juliet opposite the stunning Hailee Steinfeld. Ed Westwick is set to star as Tybalt so definitely one movie not to be missed! Douglas is also officially the second best dressed man in the country according to GQ. Watch out for him, this is going to be his year. 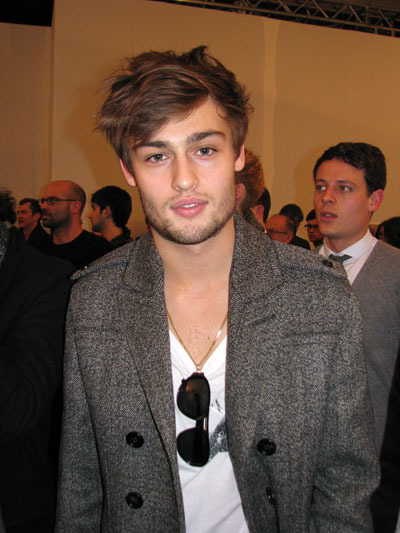 Hey there Douglas Booth. What's that? You want my number? Ok.Loved him in Great Expectations!! Oooh thanks for the bio and pictures. he is so cute, one to watch out for! It's all about his pouty little lips!